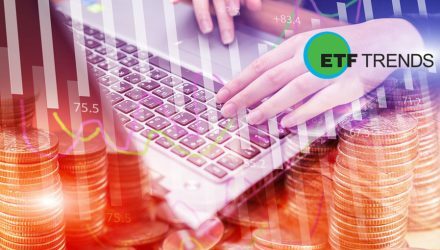 Mr. Chen has been working with ETF Trends for the past five years. 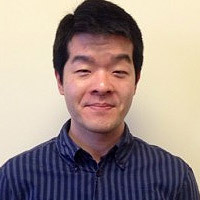 Mr. Chen has earned his undergraduate degree from University of California, Irvine. He currently resides in Irvine where he continues his life-long journey of finding the perfect pizza.